Dr. Evan Lyon is a physician, advocate, researcher, and author on health and human rights. He is on the board of the Pozen Family Center for Human Rights at the University of Chicago and is a contributing editor at the academic journal Health and Human Rights. 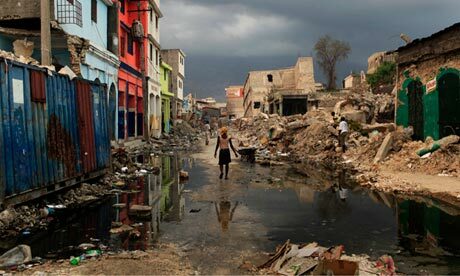 He has collaborated with Partners In Health in Haiti and at other sites for more than eighteen years. He has served on the faculties of Harvard and the University of Chicago medical schools. Lyon teaches health and human rights at the University of Chicago. Closer to home, Dr. Lyon is the Chief Integrated Health Officer for the Heartland Health Outreach, a nonprofit organization dedicated to providing primary health care, behavioral health and addiction services, HIV care, dental services, and housing for people experiencing homelessness in Chicago. 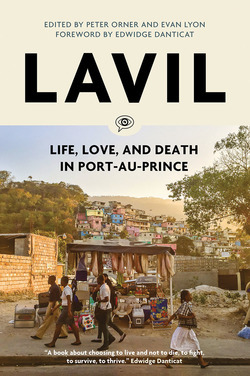 An excerpt from Lavil: Life, Love, and Death in Port-au-Prince, part of the Voice of Witness series of oral history.